Ever wonder what Rejuve is really about? Don’t be shy if you are a guy wanting to come in to lose weight and inches, this isn’t just for women. 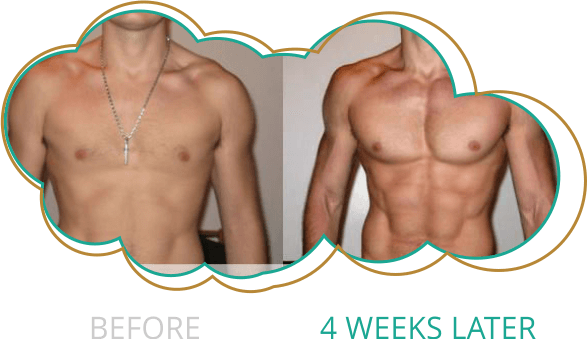 To treat areas of the physique that are so often ignored, we have designed specialized treatments with the active, body-conscious male in mind. Of course, you may also choose from our complete menu of body therapies. A 90 min Infrared Body wrap that focus’s on the Male Body along with a 20 min Reflexology session. The body is deeply cleansed and hydrated using pure and natural organic coconut oil and essential oils. Aromatic hot towels are used throughout the treatment, providing a calming environment, while we offer our lymphatic drainage massage.